The Southern Environmental Law Center (SELC), the largest environmental advocacy organization dedicated to protecting the Southeast, today released its fifth annual list of the top 10 places in the South that face immediate, potentially irreparable, threats in 2013. Included on the list is Goforth Creek Canyon, Tennessee: A scenic spot on the Ocoee Scenic Byway will be permanently damaged if the state builds a new and unnecessary highway through the Cherokee National Forest along a route known as Corridor K.
Read coverage of WaysSouth’s involvement in the Chattanoogan. Read more on the SELC website. Read the SELC full media release. 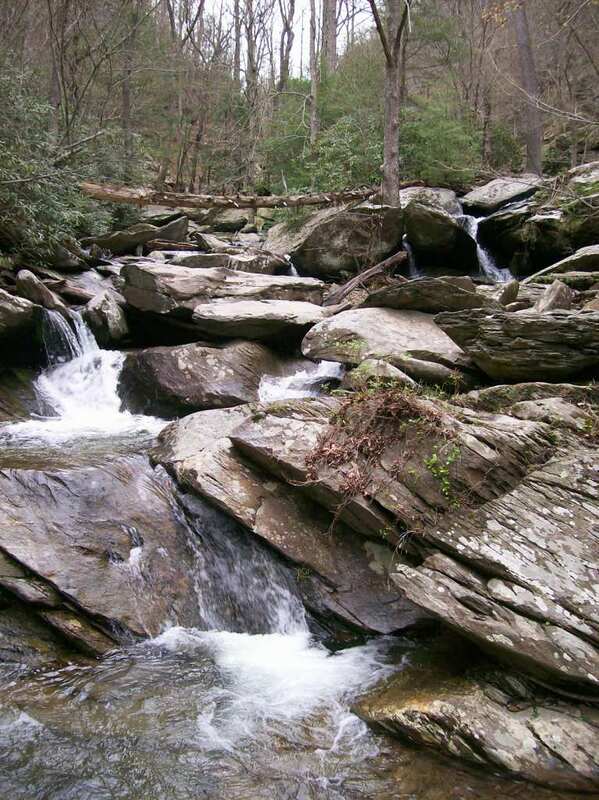 Take a hike on Goforth Creek!